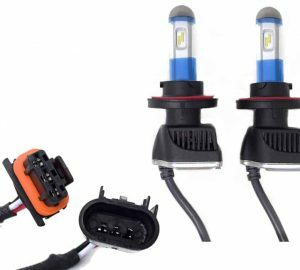 Don’t settle for an inferior replacement headlight bulb, choose a quality OEM Factory Replacement set that will last, and give you the clarity you need for evening to night safe driving. 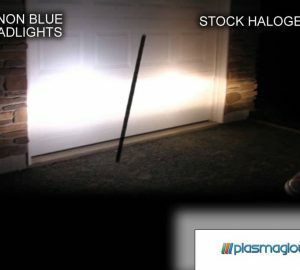 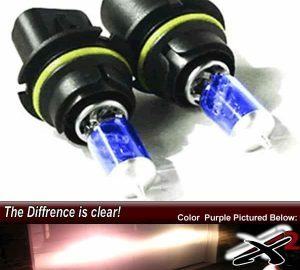 Our Xenon Plasma Driving Light Bulbs for your high and low beams will increase visibility, safety, and give you a luxury look for the same cost as standard Halogens. 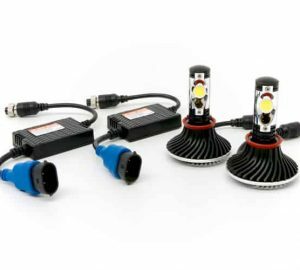 We carry lights for all cars, trucks, and SUV’s. 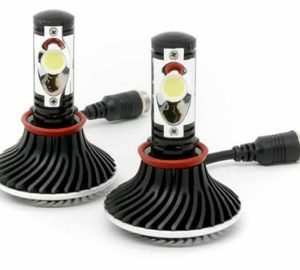 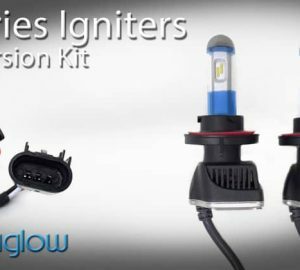 If you cant find the one for your vehicle and need help try the Bulb Replacement Guide or give a knowledgeable sales associate a call today!